At Longfields you can experience the elegance and charms of country living. Relax and enjoy the ambiance of our superb Residents' Lounge by the cosy log fire. Our Dining Room is one of country elegance, where you can indulge in our sumptuous freshly prepared breakfasts. Breads, assorted teas and coffees are complimentary to guests throughout their stay at Longfields. You are assured of a restful night’s sleep in our spacious, tastefully decorated bedrooms. 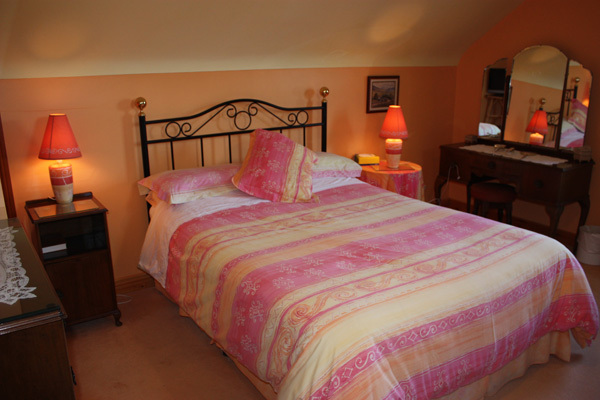 Killadeas Room – Family / Twin or Double accommodation. 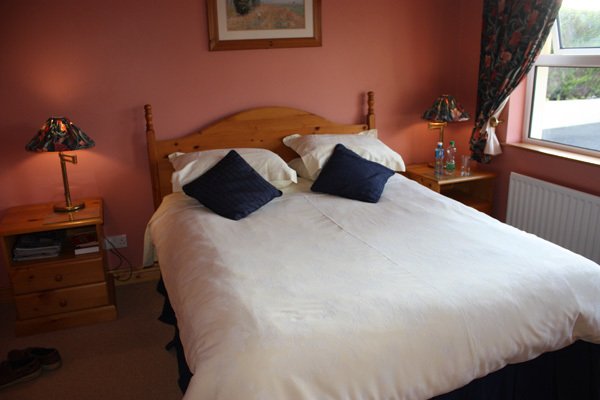 Ballindullagh Room - Double Accommodation. Guests are catered for in exceptional style and comfort. All bedrooms offer private bathroom facilities, ladies and gents bathrobes, complimentary toiletries, hair-dryers, and colour televisions.